PDX! 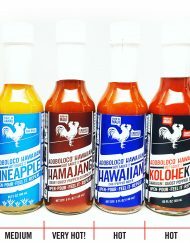 Adoboloco HotSauce is now available at Tails & Trotters // 525 NE 24th Ave. Portland, OR I can’t wait to visit and slather it all over one or two or three of their specialty sandwiches. CONTEST: How do you Adoboloco?